Seward looks out upon the large South-Quad and Wheelock Student Center where you will often see students studying, mingling, or grabbing a snack between classes. It is closer to Theme Row and the Field House than any other residence hall. 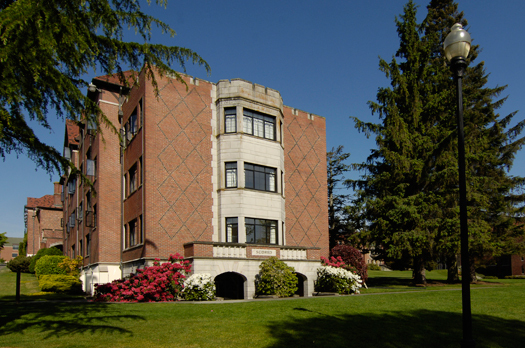 Seward is also located right behind Todd Field, where there is an almost constant stream of student activity; anything from large campus events to a few friends passing a frisbee. Seward is co-ed by door.